Charlottesville suspect James Alex Fields Jr. was denied bail Monday, as the suspected killer made his first court appearance following Saturday's deadly car attack. Fields was arrested Saturday after driving his vehicle into a crowd of protesters, causing multiple injuries and ultimately killing 32-year-old paralegal Heather Heyer. The 20-year-old suspect is being held on suspicion of second-degree murder, malicious wounding and failure to stop in an accident that resulted in death. On Monday morning, Fields appeared via a video link from jail for a court appearance, in which it was announced the suspect was being held without bail, WRVA Richmond reported. During the brief hearing, Fields was advised of the charges against him and said he did not have funds for an attorney to represent him. A public defender has been appointed to represent Fields. Fields' next hearing will take place on Aug. 25, MSNBC reported. The 20-year-old Kentucky native, now a resident of Maumee, Ohio, reportedly has a history of expressing white supremacist views. In addition to reportedly posting Nazi and alt-right imagery on his now-deleted Facebook page, the suspect's high school history teacher Derek Weimer told CNN that Fields "really bought into this white supremacist thing. He was very big into Nazism. He really had a fondness for Adolf Hitler." In addition to the local charges against Fields, the FBI and U.S. Department of Justice has launched its own federal investigation into Saturday's attack. 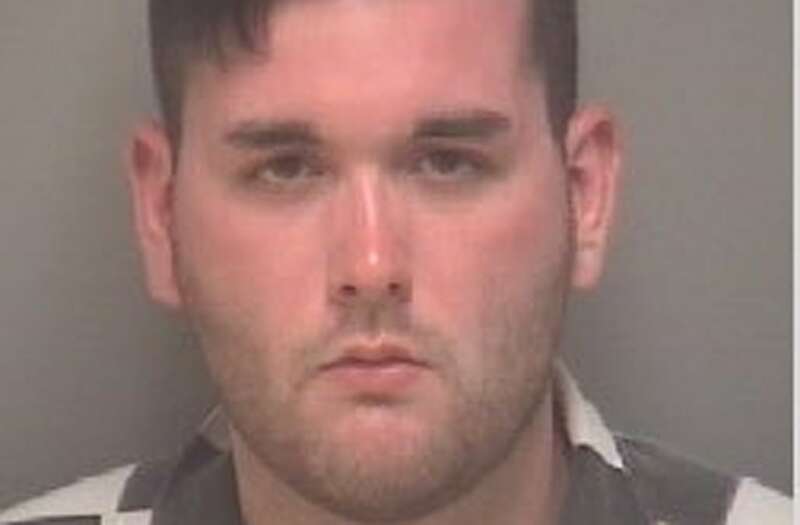 The civil rights investigation will examine Fields' motives and determine if there is enough evidence to prosecute the incident as an act of domestic terrorism, according to CNN.